One way to find great holiday sales is by checking out product reviews sites. Not only do these sites provide information about the best products but they can also lead you to websites that have information about holiday sales. Read as many product reviews as possible in order to make informed decisions and to find the best holiday sales. For professionally and well-crafted product reviews on various products, visit https://top10bestpro.com/. To find the best holiday sales, you will have to be very alert or else you will miss out on good deals. There are various online stores that offer good holiday sales deals from time to time. Amazon, eBay, Kohl's, Tech bargains and Overstock are some of the suitable online stores you can keep tabs of. Compare all of them in order to get the ones with the best deals. Take advantage by subscribing to their daily updates. Follow them on emails, social media pages or the RSS feeds and keep tabs. Additionally, pay attention to online adverts on the sites you visit. With holidays approaching, prices are slowly going up, so the best time to find the best sales is now. Ask from your friends and family. Maybe they might be having extra sales coupons. Get to also know a few sales associates to inform you when their stores will have markdown in prices. Remember, everyone knows something about anything. You will be surprised to get amazing customer friendly sales which would have cost you a fortune if you had bought it later on. Besides, you will get to purchase more things for less. Start scouring early enough and plan. Most important, ensure that you compare prices in order to settle for the best holiday sales deal. Avoid last-minute sales deals. Most of the time, you will want to do a quick purchase after seeing the best possible price. It’s not a bad thing. However, if you have time to spare, review past prices of the items you are seeking to buy. If you happen to be using Amazon, it is possible to view past prices of every product on the site. Another good thing is that you can set alerts to notify you of any price reduction. This is an easy way to get the best holiday sales. As simple as it sounds, it works. 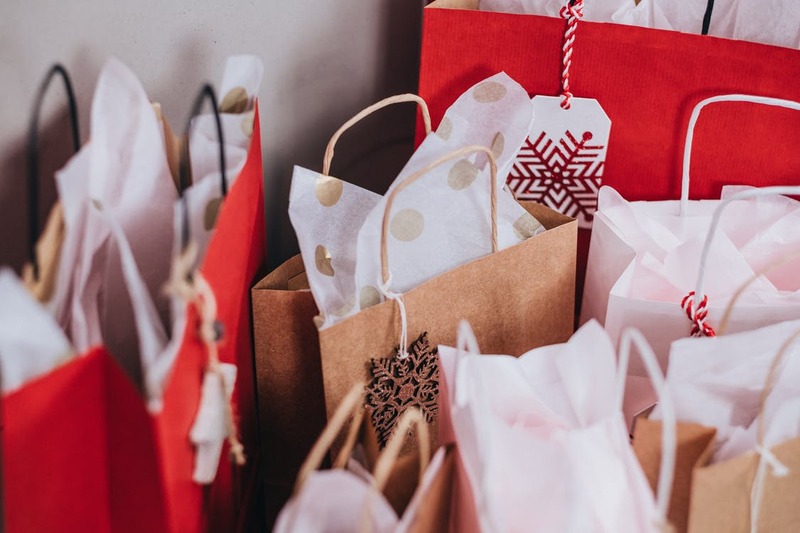 At the moment, holiday products and services are on sale and companies will want to reach out to as many people as possible with their sales offers. Besides online platforms, they can use newspapers and magazines. For instance, if you are seeking good holiday hotels, you can get to read hotel and travel magazines and check out for holiday sales offers adverts.